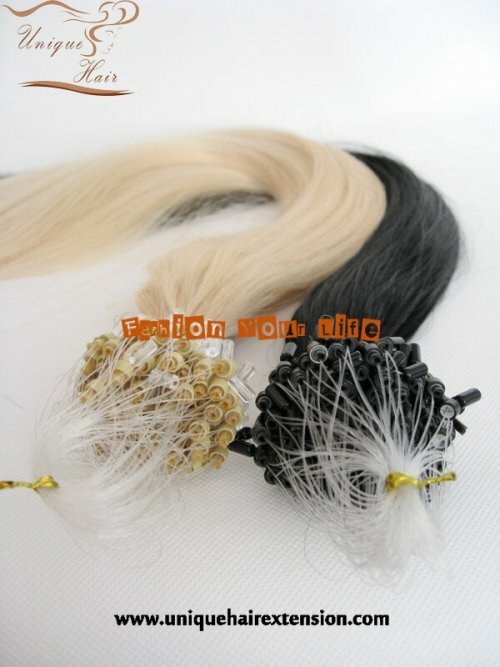 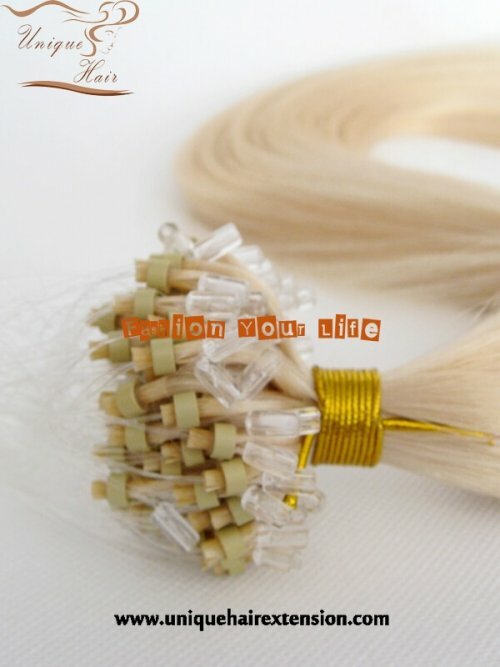 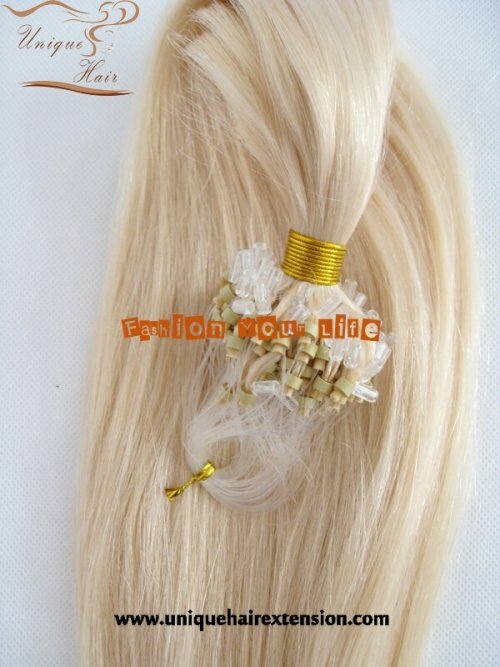 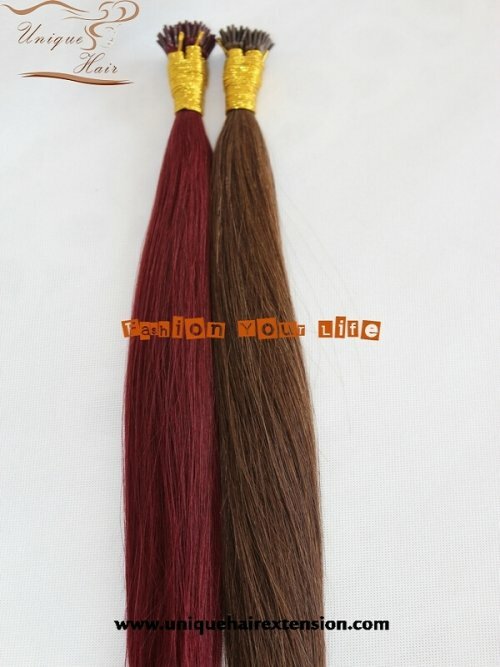 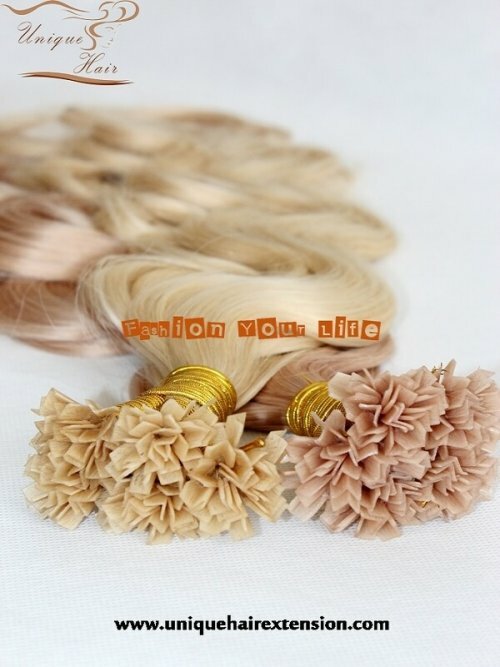 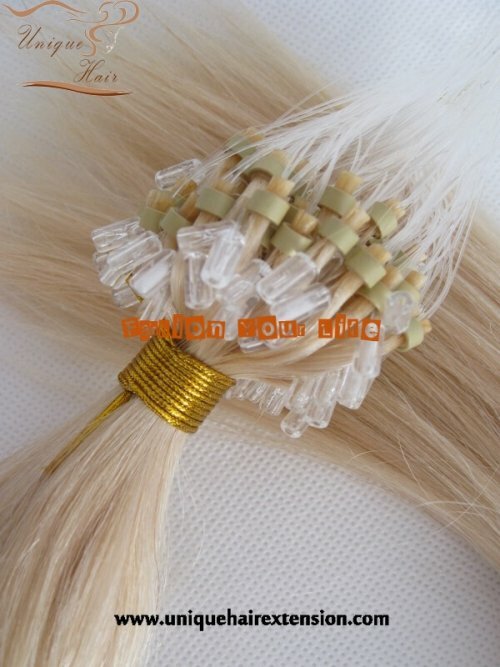 European Hair Micro Ring Loop Hair Extensions - Qingdao Unique Hair Products Co.,Ltd. 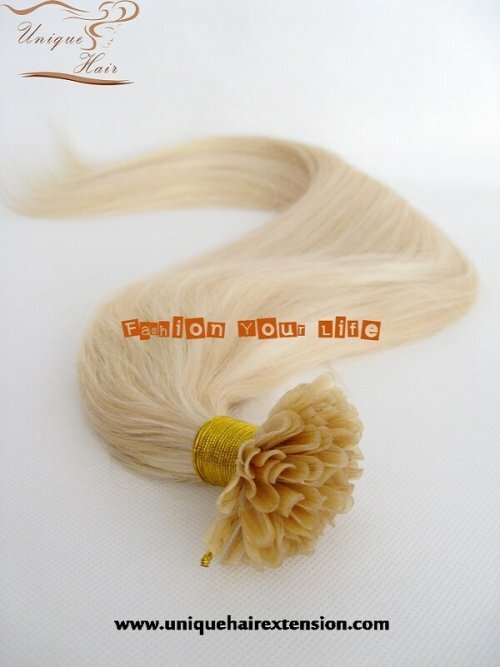 Micro Ring Loop Hair Extensions are perfect if you’re looking for a more long term solution to lengthen your hair. 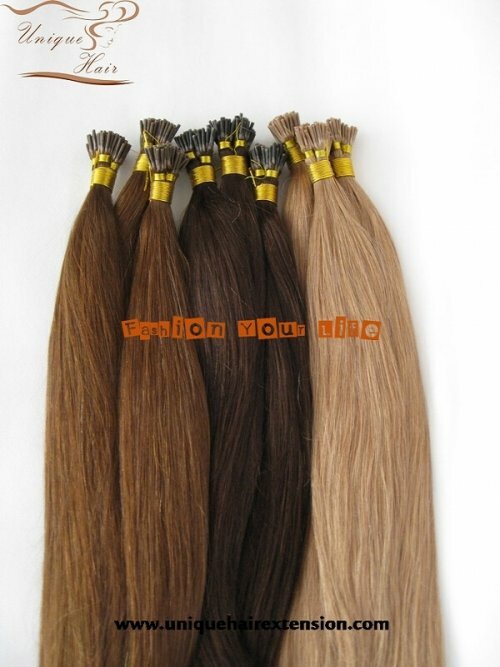 Made from 100% Remy human hair, these top quality hair extensions can be styled however you wish be that curly or straight!